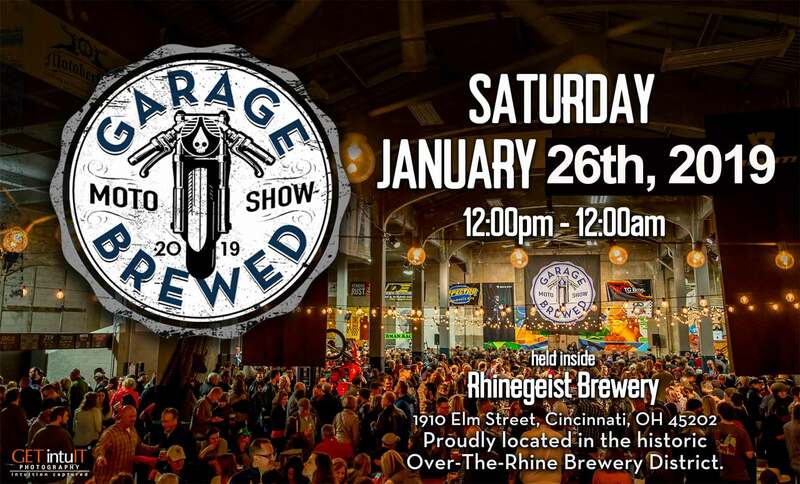 Parking at and around the Rhinegeist Brewery is very tight. Consider using a car service such as LYFT. New Users get a $20 free credit! 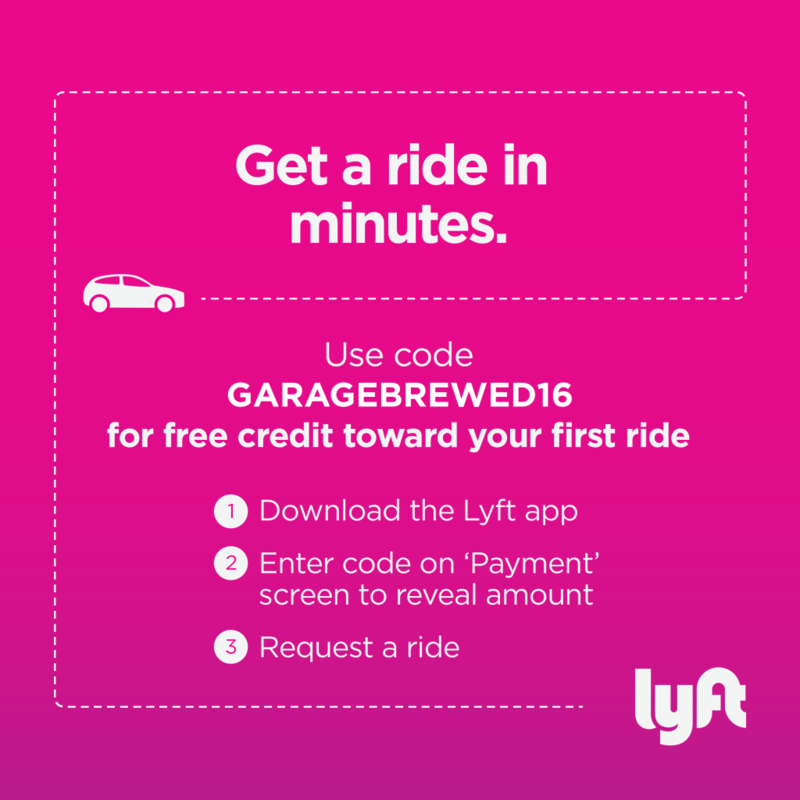 Download the app, use the discount code of GarageBrewed16 and request a ride! Simple Technology that will make your evening safe and easy.